Waking up at 6:00 a.m., washing my face, putting on clothes and makeup to later arrive at the office by 7:00 a.m. This is my morning routine looks like. It sounds nothing special. 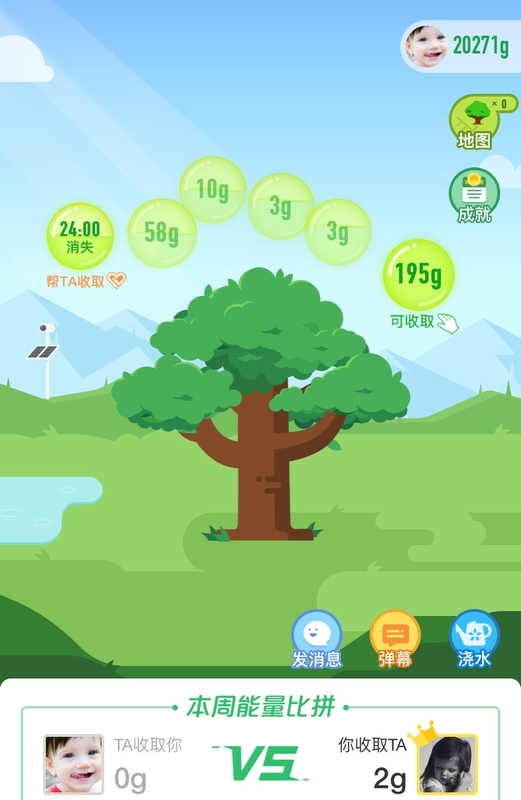 But before I turn on my computer and start a day's work, I will never forget to do the thing that I have long been proud of: to "collect green energy" from an online payment app, an in-app game that promises to convert my virtual efforts into the real green. 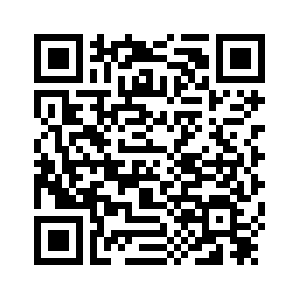 Launched in 2016 by Alipay, the Ant Forest program was invited to share its practice and experience on applying digital technology to slow down the climate change on the G20 Climate Sustainability Working Group (CSWG) on Tuesday. 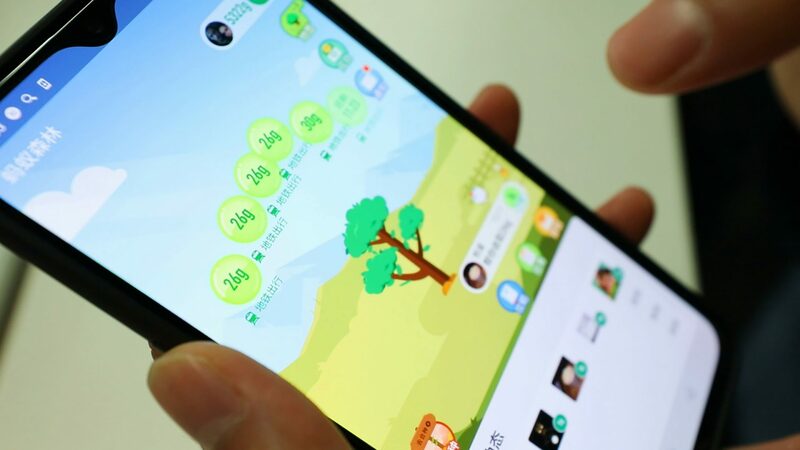 The program translates users' low-carbon activities, such as paying online to using green transportation, into the so-called virtual green energy. For example, 10,000 steps will generate nearly 200 grams of virtual green energy, or buying a ticket online can also have dozens of grams. After the energy has been accumulated to a certain amount, you can have your own tree being planted in desert regions across China. Besides, its social media nature also allows users to "steal" the energy from the people who are on their friends' list, stimulating people to compete in the ranking. 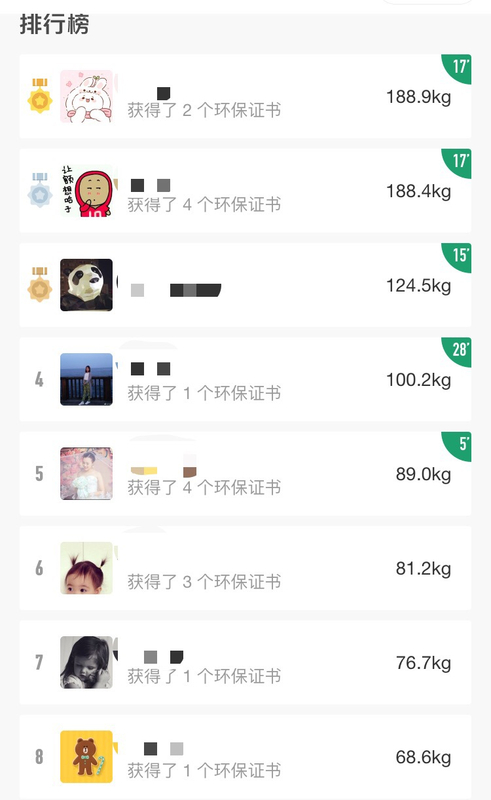 A real-time ranking in the app, showing everyone's energy amount and the trees you've planted. "It's now been a kind of habit. I wake up every morning to collect the energy in my 'forest.' I found it's interesting to collect my own energy and 'steal' from my friends. I think finally Ant Forest will do good for the society," a loyal fan told CGTN. According to the company, over 400 million people, or five percent of the world's total population, had joined the green initiative by the end of 2018. More than 55.5 million trees have been planted in northwest Gansu Province, Inner Mongolia Autonomous Region and other desert areas in China, reducing carbon emission by over three million tons. 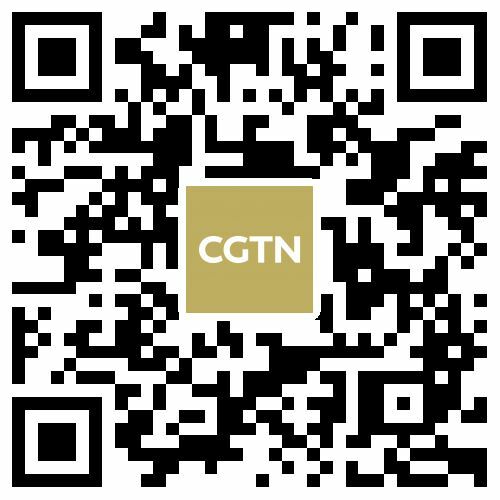 A 27-year old boy told CGTN that he has 10 real trees planted in the desert in the Inner Mongolia Autonomous Region over the past two years, all by walking every day. He is now obsessed with green traveling. "We believe that many people have good intentions to protect our planet as they want to do what they can for a greener future and we believe that innovative technology can help turn these good intentions into tangible results,” said Qin Liu, director of Social Good Department, Ant Financial Services Group during the event in Nagano, Japan. In February, a study based on NASA satellite data revealed that more than 5.5 million square km of extra green leaf area was added globally. 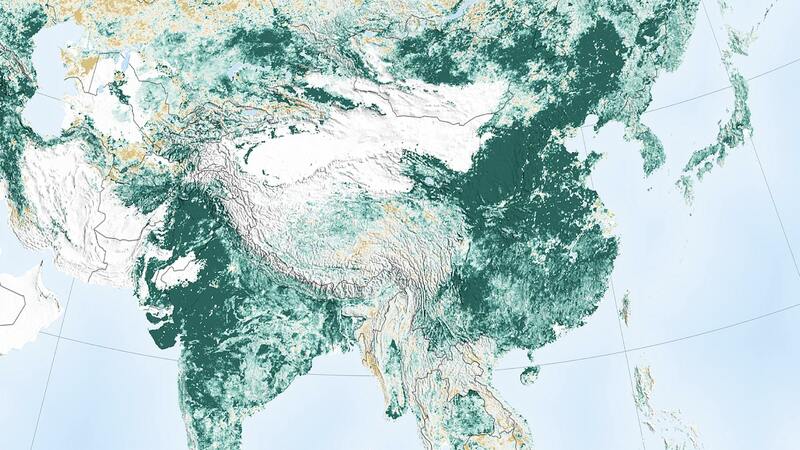 Extensive plantation drives to conserve forest in China contributed nearly 42 percent to the country's green cover. Fighting climate change is not about lip service; it's an urgent action that everyone should be on the same page. As Earth Day is approaching, let the green lifestyle become common, and the world become green again.